0.6 Acres Ye Olde Kings Hwy. 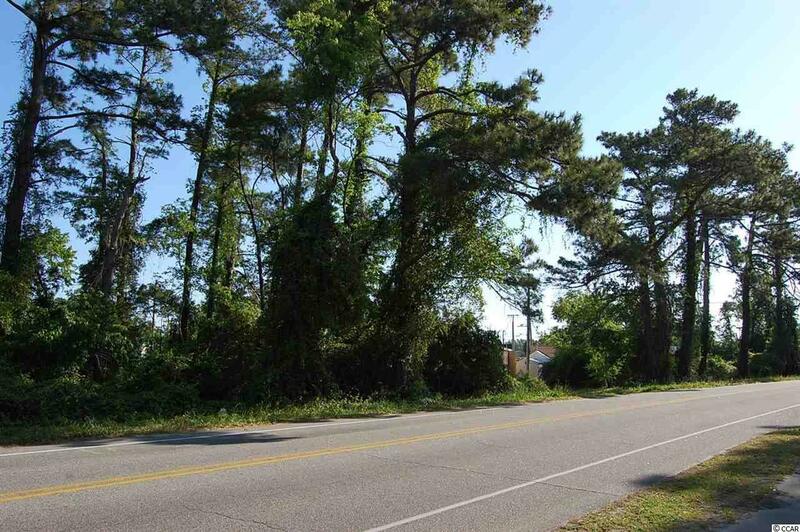 Commercial lot located just one block off Main St. in the heart of North Myrtle Beach in the Ocean Drive section. 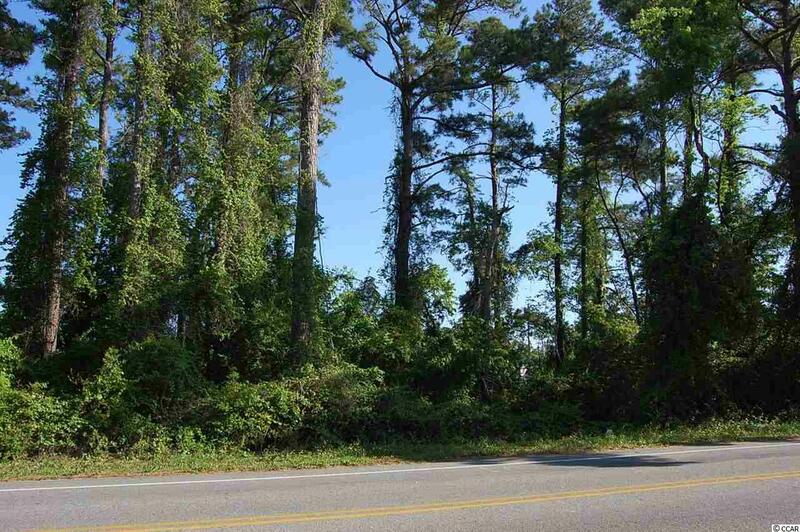 Property is approx 0.60 acres and is zoned HC by the City of NMB. This is in a prime location and is situated behind McDonalds restaurant and the Family Dollar store on Ye Old Kings Hwy. This zoning allows for a vast array of commercial uses. 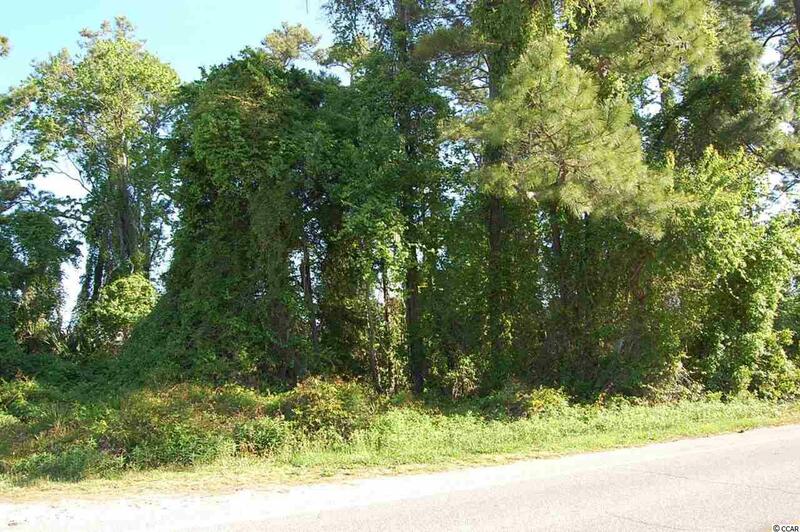 Fantastic location for this commercial lot on old Ye Olde Kings Hwy very close to Main St. and backing up to Family Dollar. This large tract of commercial property is approx. 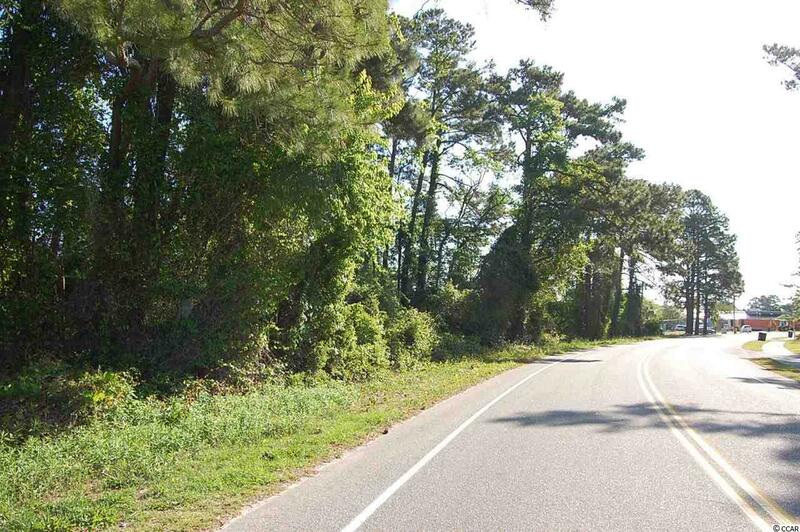 6/10 of an acre and boasts a prime Ocean Drive location just one block off Hwy 17 and steps to Main St. Road frontage is approx. 218 ft. Total dimensions as per CRS data are 218' x 98' x 187' x 203'.